The 21stAnnual Miami Edition of the OUTshine Film Festival begins Thursday, April 18that a new venue for the Festival, the Historic Lyric Theatre in Downtown Miami. OUTshine will use the musical heritage of the Lyric and surrounding area as a theme for their Opening Night Party. 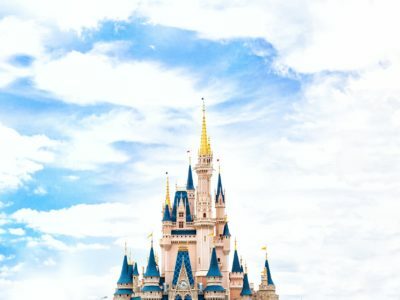 Also new for 2019, the Miami Edition has been expanded to an 11-day Edition. 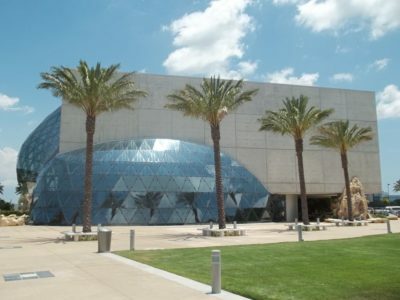 From the Lyric the Festival moves to its home base at the Regal South Beach from Friday, April 19ththrough Sunday, April 28thin Auditoriums 17 & 18 on the 3rdLevel of the theatre. The Miami Edition consists of over 85 feature length films, documentaries, and shorts from all over the world. Friday the 19this the presentation of Sell By, a work-in-progress from writer/director Mike Doyle with Kate Walsh and Patricia Clarkson. The director will be present to go over the creative process and the current challenges of independent film making. This year as part of the Festival’s Made in South Florida series and in conjunction with its Social Justice Screening Program OUTshine is spotlighting Director George Zuber’s documentary Where Justice Ends—about the plight of transgender individuals in the justice system—on Saturday, April 27th. The director and community activist will be present for a Q&A and panel discussion. Also on the 27this the community screening of Let’s Stop HIV Together,followed by a panel discussion about the false stigma of HIV infection and the resources available for its treatment and prevention. Organizations such as Latinos Salud, Pridelines, Care Resource, and UHealth will be present to offer more information and outreach. OUTshine is proud to offer a great diversity of films from different countries, genres, and subject matter. Latin America comes in strong with Fireflies (Mexico), Jose (Guatemala), Socrates (Brazil),Men of Hard Skin (Argentina), The Blond One (Argentina) and many more. The continent of Africa is well represented with films from Kenya (Rafiki) and South Africa (The Harvestersand Canary). Hollywood is also present with Matt Bomer’s Papi Chulo, Molly Shannon’s Wild Nights with Emily, and James Caan’s and Jonathan Rhys Myers’ Jewish interest film Holy Lands. 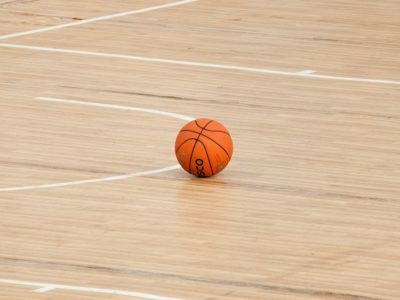 Documentaries come in strong with docs about sports (The Ice King), Broadway (Leonard Soloway’s Broadway), and fashion (Halston). For OUT of the Box films there is post-apocalypticRiot Girlsand steamy Sauvage. Opening Tell it to the Bees, Ladies’ Spotlight Vita & Virginia, Centerpiece Retablo, Men’s Spotlight The Blonde One, and Closing TheShiny Shrimpare all followed by parties, with Closing also having the presentation of Jury and Audience Award Winners for Best Narrative Feature, Best Documentary, and Best Short. 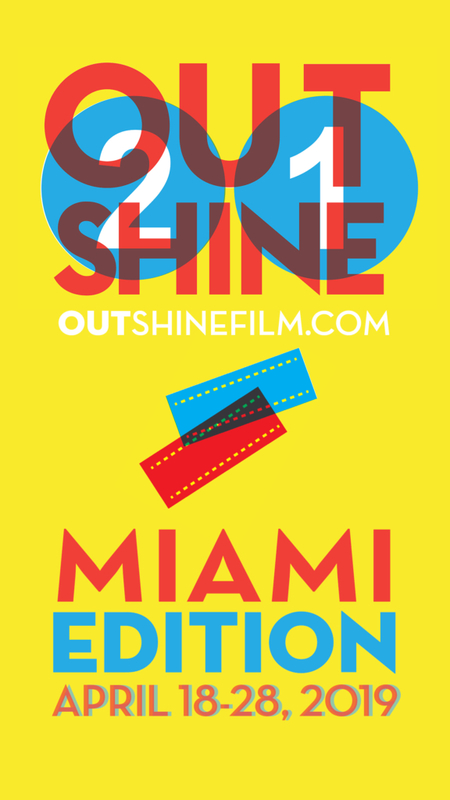 OUTshine is South Florida’s largest LGBTQ+ arts & culture organization with an 11-day Miami Edition in April and 8-day Fort Lauderdale Edition in October, 12 monthly free community screenings at the Gaythering Hotel, 6 GLOW screenings (3 each in Miami-Dade and Fort Lauderdale), 4 social justice screenings, and 4 LGBTQ+ shorts programs in conjunction with Superfine! Art Fair in Los Angeles, New York, Washington DC, and Miami during Art Basel. OUTshine is a 501(c)(3) not for profit. Its mission is to inspire, entertain, and educate; encouraging a sense of community through international and culturally diverse film, video, and other media that offer historical and contemporary perspectives on the LGBTQ+ experience. 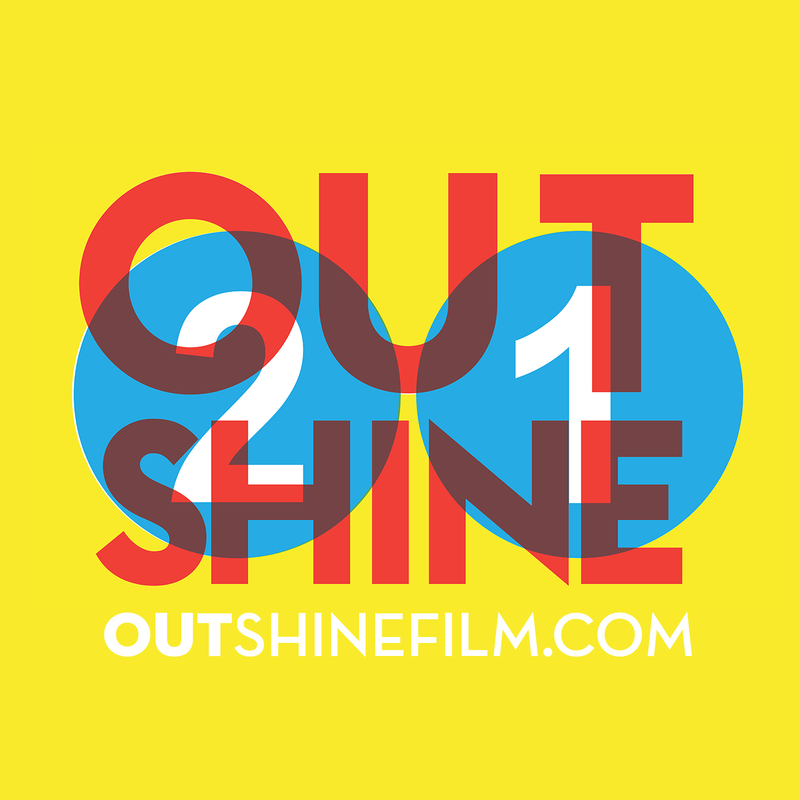 For more information and/or to support the Festival, please visit outshinefilm.com.